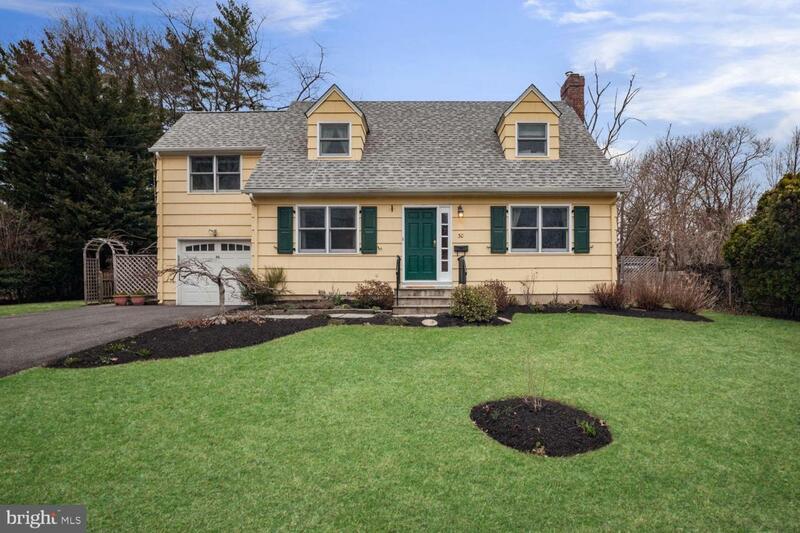 Charming Cape Cod home just a block from Riverside Elementary school. The cheery disposition of the home emanates throughout the home. 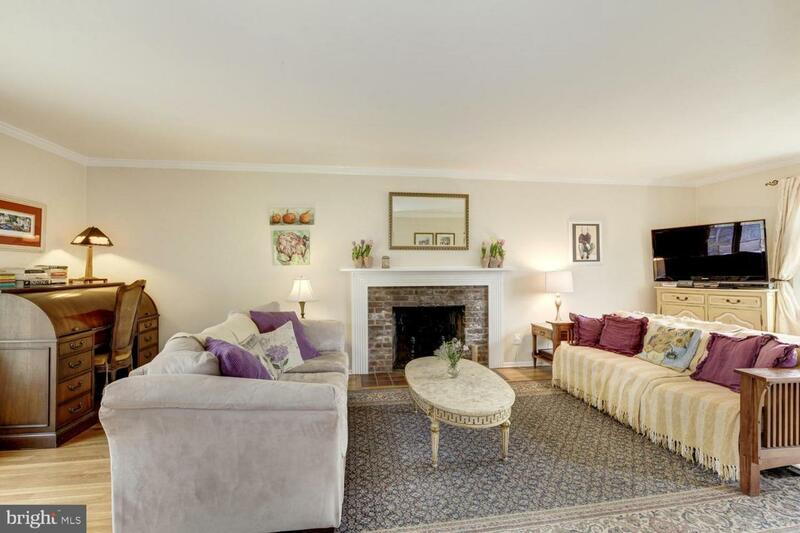 The Living room with its brick fireplace with wood detail surround and mantel makes a charming room to sit and relax. The slider door leads to the deck, which is perfect for outdoor entertaining. The kitchen is truly the heart of this home with its large butcher block island with seating for 6, and features including a Wolf 4 burner gas cook top with French top and pot filler faucet, built in double oven, two dishwashers, prep sink and two burner electric hob in the island, several appliance garages, wine fridge, desk and the piece de resistance is the custom tile back splash1 This is one of the best kitchens ever! Through a French door is the intimate dining room which also has a large built in storage closet. A few steps from the kitchen is the laundry/mud room and stairs to the guest suite on the second floor that has its own bath. 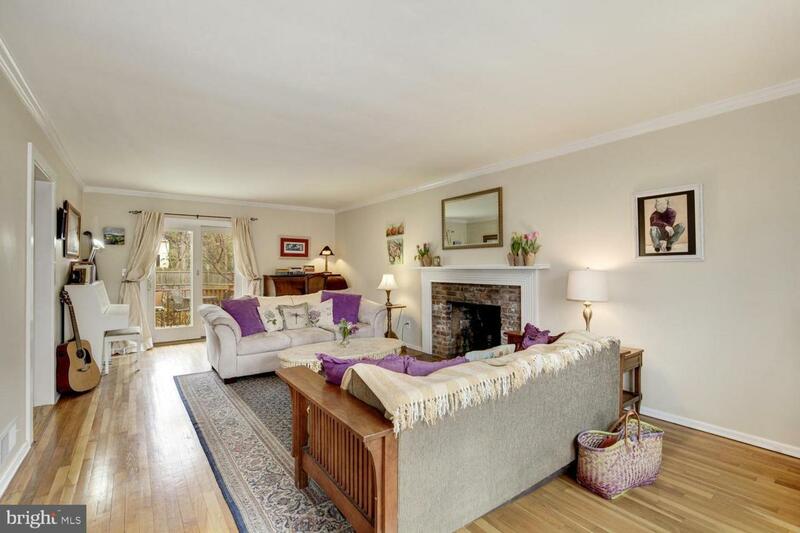 The master suite has a tranquil vibe, the updated bath and two closets are great for storage. Bedrooms 2 and 3 both have hard wood flooring like the rest of the home. The hall bath has a tub/ shower combo. The basement is finished and has storage area, full bath, kitchenette area and bonus rooms. 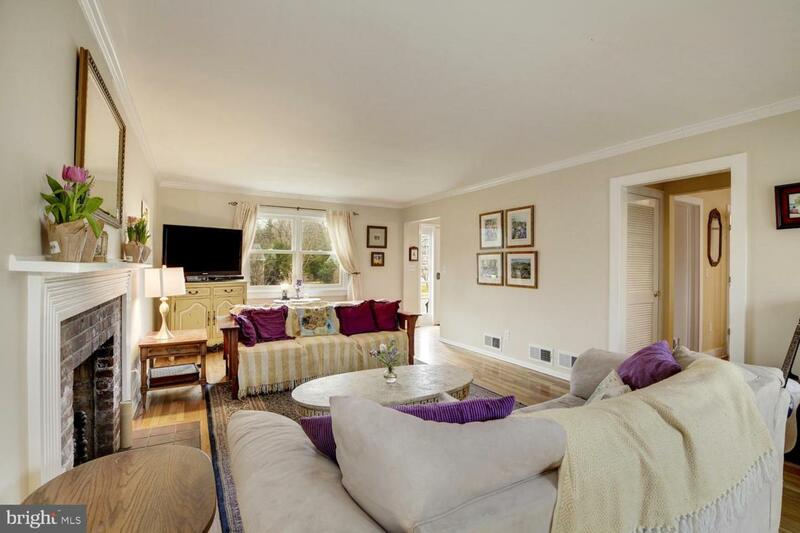 The home is completed by a one car garage that is accessed from the mud room. There is a good sized fenced in rear yard with gate access to Sturges Way. Great home in a great location!